A reference for understanding woodworking planes. 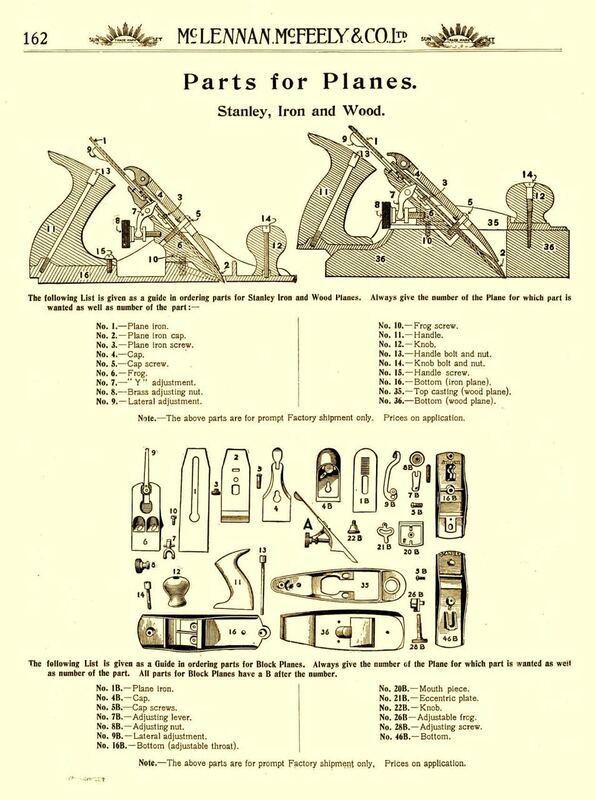 Much thought has gone into the evolution of the modern Stanley plane. Interesting. I have a fair collection of the Stanley types, and they do work well. No better than the ones that have only 3 parts, however. I would love to know how long it took to fully evolve the standard wooden smooth plane.